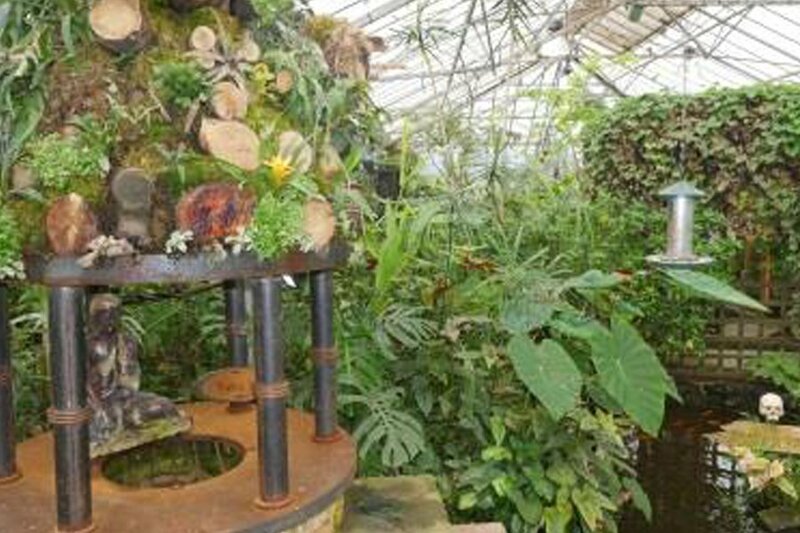 The coins from the beautiful wishing well at the Tropical Butterfly House, Wildlife & Falconry Centre, have been painstakingly counted, and donated to Sorby Breck Ringing Group, to aid the conservation of native bird species. £1,684.80 was the final count, in coins, donated from visitors via the wishing well over the last 5 years. 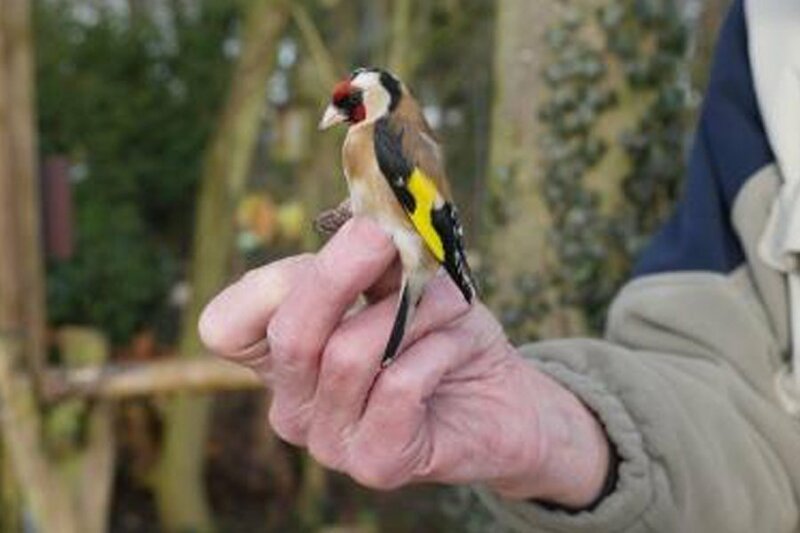 Since 2012, Chris Lilley, a volunteer bird ringer from Sorby Breck Ringing Group, who holds a British Trust for Ornithology bird ringing permit, has regularly visited the wildlife centre throughout the year. Ringing birds is essential to learn about how long they live, and when and where they move, questions that are vital for bird conservation. Chris Lilley catches wild birds using mist nets, then places a uniquely numbered metal ring on a leg of each bird. He also places rings on the nestlings of bird’s in the 100+ bird boxes around the wildlife centre. During the last 5 years rings have been placed on a whopping 1,340 birds caught in mist nets, and 772 nestlings, of which 863 have been re-caught, including several birds ringed elsewhere. 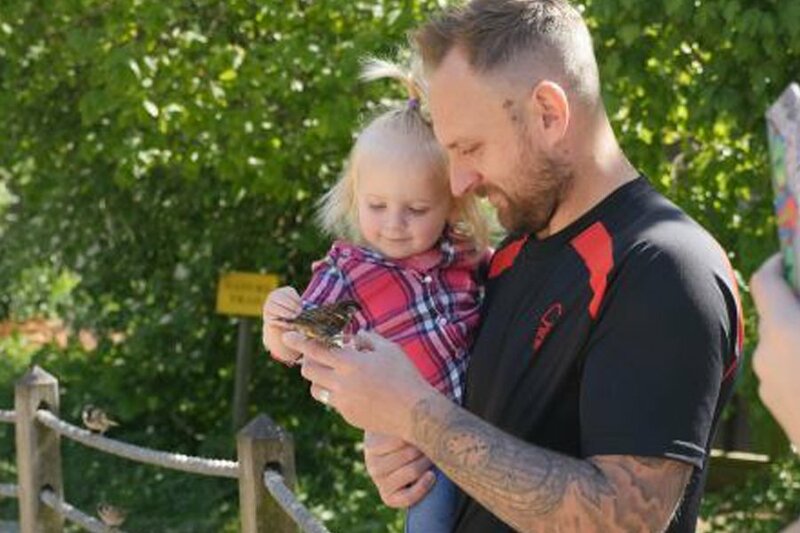 The Tropical Butterfly House, Wildlife & Falconry Centre, is one of only 6 locations in the UK, where Tree Sparrows survival rates are regularly monitored. The Sorby Breck Ringing Group, which covers NE Derbyshire and part of South Yorkshire, finance their activities through subscriptions and donations, the Tropical Butterfly House, Wildlife & Falconry Centre’s wishing well donation will help the ringing group to continue monitoring bird populations to aid conservation efforts.